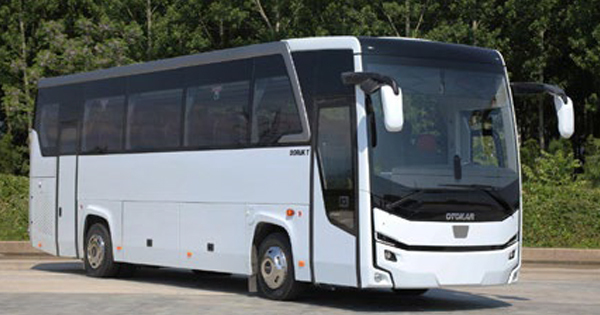 Otokar General Manager Serdar Gorguc expressed that Vectio T, the company’s first vehicle in the 10-meter class, has been one of the most popular coaches in intercity and tourism transportation since its debut. The operators’ priority is to achieve efficient transportation with advantageous operating costs; so the company renewed the Vectio T medium size coach considering the users’ needs. The Ulyso T, also in the 10-meter segment, was designed to provide more comfort, higher passenger capacity, and optimum operating costs. With a powerful engine, low fuel consumption, high level comfort delivering quality, low operating costs. Having driven primarily in over 40 countries in Europe, Otokar launched ULYSO which has been developed by the demand from the sector at Busworld. Highlighting Otokar had continued its works in alternative fuels, Serdar Gorguc also recorded Otokar was managing the works in “smart transport technologies” in the global dimension.